Since 1833 the forest of Decorata is owned by the local community as a collective property. With the support of Measure 227, investments were carried out to enhance the recreational and educational functions of the forest. Decorata is a small hamlet in the municipality of Colle Sannita, a mountainous village in Benevento province. Since 1833 the forest of Decorata is owned and managed by the local community as a collective property named “Colonìa”. The forest gradually lost its original productive function for the local community and was converted to provide recreational and educational services. Now days, the small lake and the forest of Decorata attract hundreds of visitors every year, especially during Spring and Summer time. 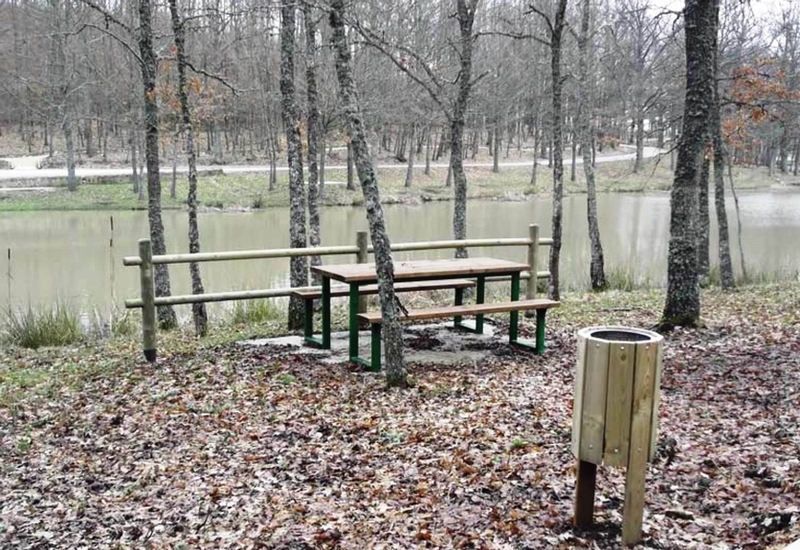 The Municipality of Colle Sannita aimed at enhancing the recreational, environmental and educational functions of the Decorata forest and its small lake. In this way, the local community aimed to boost the provision of new collective goods, along with the traditional forest products (wood and non-wood products). 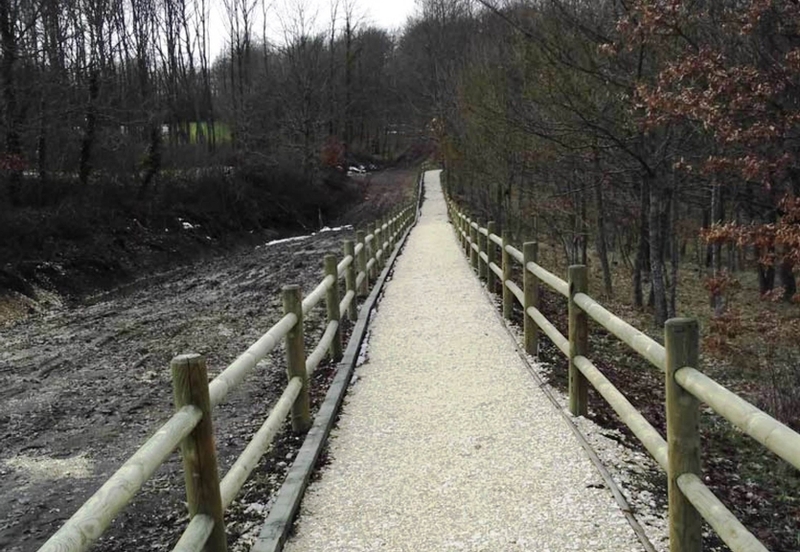 The project's activities included: i) restoring the existing paths and creating new thematic trails inside the forest, such as educational and sport itineraries; ii) the construction of small infrastructure to be used as info-point, and a room for educational activities (equipped with toilets); iii) the creation of camping areas; iv) the establishment of a botanic garden hosting aromatic and broad-leaves species of the Mediterranean area to be used for educational purposes. In addition to the environmental and social benefits that were generated by the multiple use of the forest, the project showed the way to maintain and revive the old principles of collective ownership, through which the forest of Decorata has been managed for centuries. 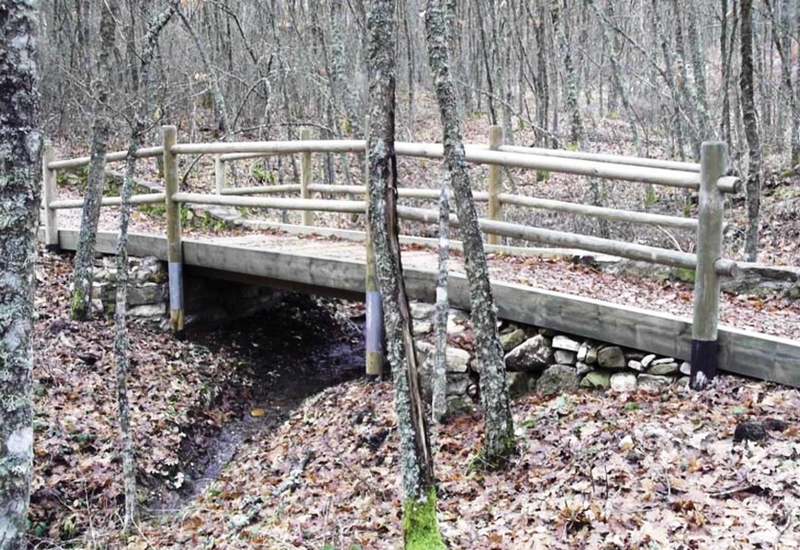 Thanks to the newly established infrastructure, the local community can use the forest for providing important public goods that are available to be shared with other inhabitants of the hamlet. Even though the measure promotes non-productive investments, it can stimulate the local economy by supporting activities such as offering tourism services. 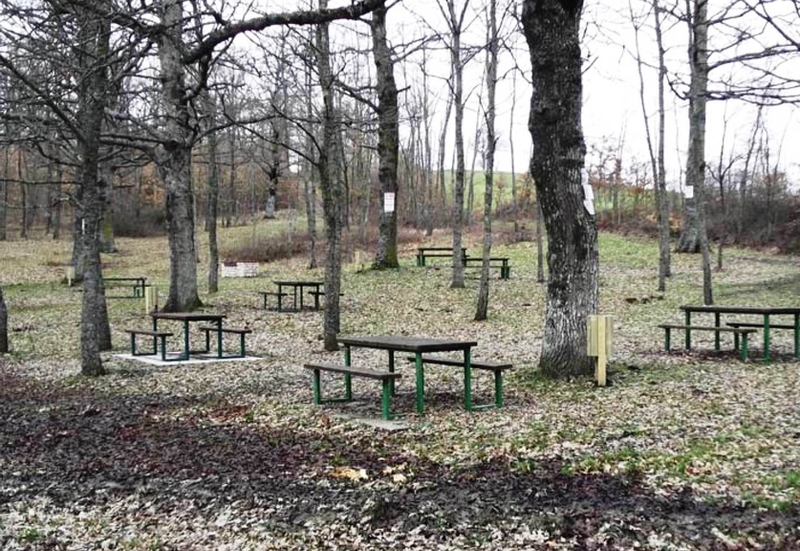 It is expected that in the near future, offering services for game fishing, bike renting or environmental interpretation, will turn into new job opportunities for young people living in Decorata, in the same way as timber used to be a source of income for their grandparents a long time ago.